I have the greatest job in the world. 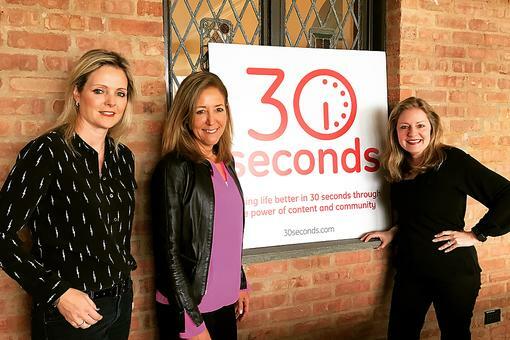 I get to travel all over and meet up with members of our amazing 30Seconds tribe, then interview them for #30Seconds Live! Right now, I'm in Madrid, Spain, and I had the pleasure of visiting with the inspiring Jennison Grigsby, an American native now living in Valencia. Bienvenidos a España! Jennison is a California native living in Spain with her husband and son. A teacher by trade, yogi by practice and mother in training, she shares her adventures on her blog, Bravas In the Sun. Jennison is not only a cousin to my amazing friend Jan Mostrom, but also a California girl with a love for all things European; vegan with the occasional exception for a gelato in the summer; teacher by trade; yogi by practice; and mama in training. 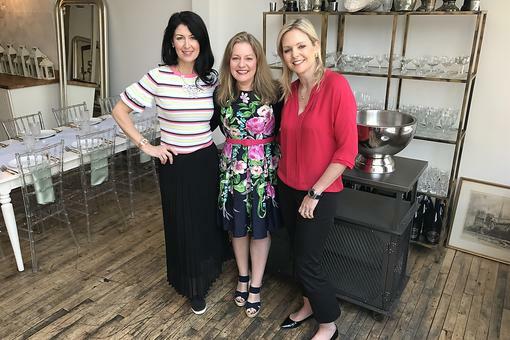 As she says, she's a "soul in flight, in search of meaningful connections in this beautiful world with a (possibly permanent) stopover in Spain." I can't tell you how excited I was to meet this inspirational member of our global tribe. My husband (our cameraman) Dieter Schmitz and I took the high-speed AVE train from Madrid to Valencia, traveling Euro-style! It was a very exciting adventure, and I'm thrilled I got to share it with you. You can read all of her fantastic tips to get even more of Jennison's insights! But perhaps my favorite quote from her came after the show ended: She stressed the importance of being fearless in order to live the life you want. I couldn't agree more, and this bold chica embodies that courageous and adventurous spirit - just watch this video and see! 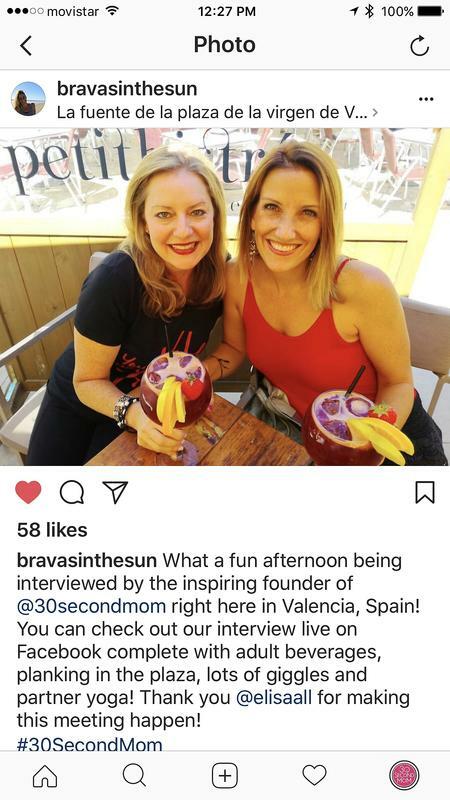 The interview originally aired on the 30Second Mom Facebook page, when we chatted with our community directly from Valencia's city center, Soana Plaza de la Virgen. 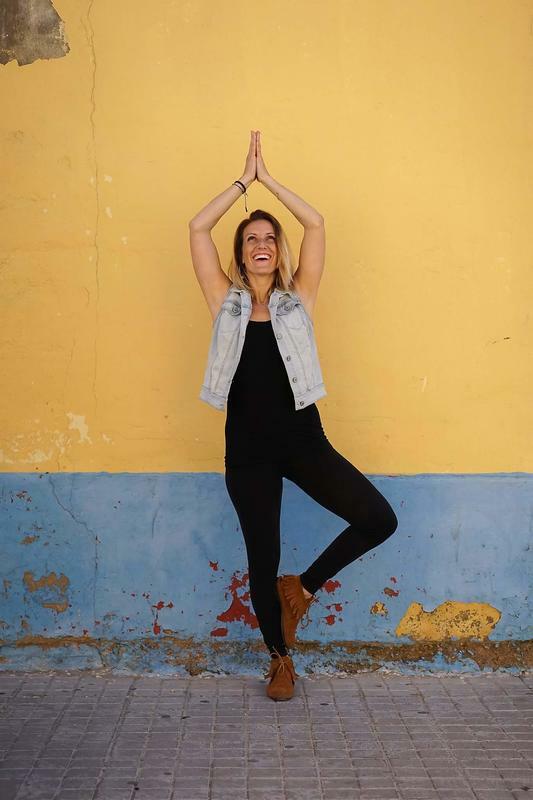 It was so fun getting to know Jennison and to learn what life is like as a yogi in Valencia. Oh, and did I mention the fabulous adult beverages, partner yoga and dropping down to plank in the plaza? As Meredith Schneider says, there are no excuses when it comes to getting in that plank, whether or not you've been drinking sangria. Please enjoy the video and share any feedback below in the comments, gracias! So excited to see you and connect with this amazing community! #30SecondsWorldTour! Love it, Elisa All Schmitz 30Seconds ! 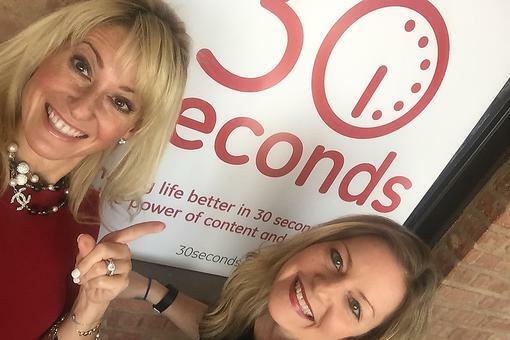 #30Seconds Live: Inspiring Video Interview With Teacher, Yogi & Mom Jennison Grigsby On Location In Valencia, Spain!